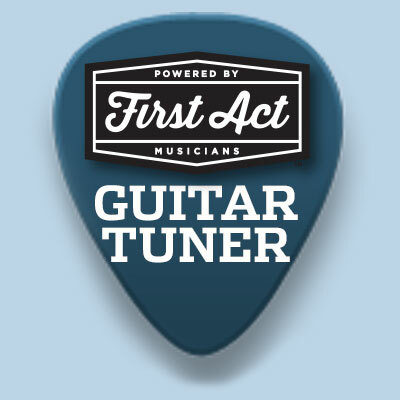 Learn easily how to strum each cord like a pro with the First Act Guitar Tuner App! 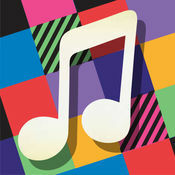 Rock on and have fun! 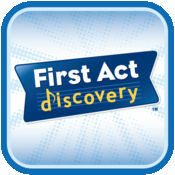 First Act Discovery's Notes To Grow On is a fun, interactive musical learning experience for First Act Discovery guitar, drum set, recorder, and harmonica.